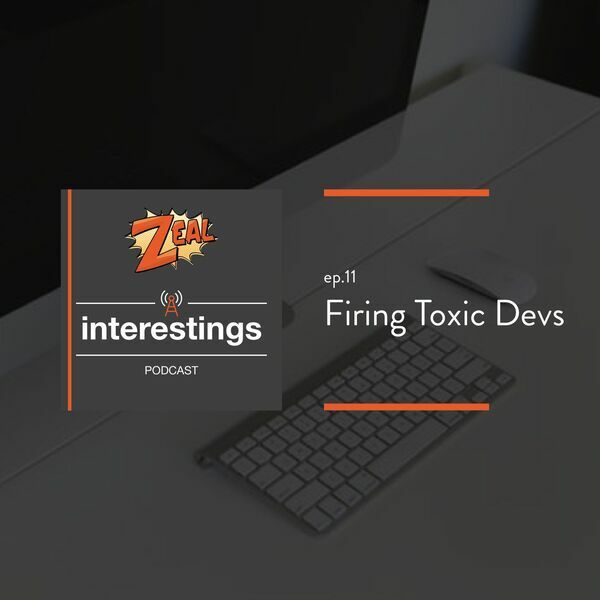 On today's episode we discuss "We fired our top talent. Best decision we ever made." An article from Jonathan Solórzano-Hamilton. We also talk about a response article titled "You fired your top talent. I hope you’re happy." from Tony Robinson.